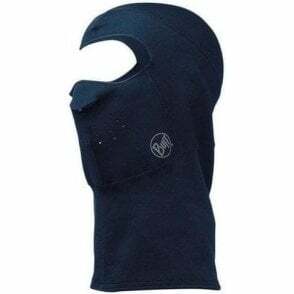 This inherently flame resistant balaclava will retain its shape wear after wear. The high cotton content gives maximum comfort against the skin. The fabric is inherently anti-static and provides ARC2 protection against the thermal hazard of an electric arc. Modacrylic fibres provide inherent flame resistance, excellent dimensional stability and high elastic properties which allow garments to retain their shape. 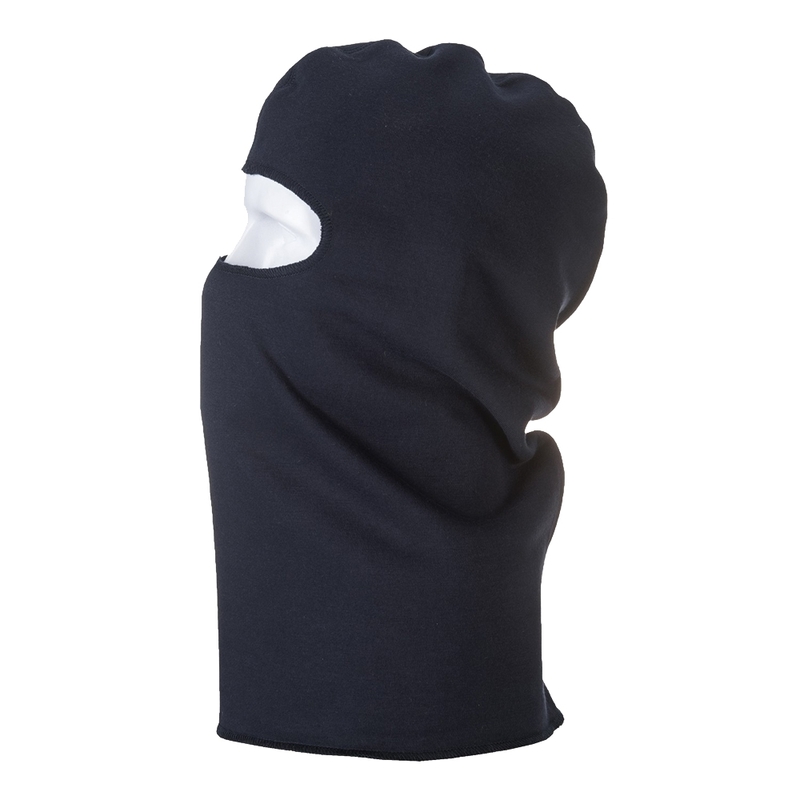 High cotton content gives the fabric comfort, warmth and a soft handle. Carbon fibre woven into the fabric gives inherent anti static properties. ASTM F1959/F1959M-12 (ATPV 16 CAL/CM2 (HAF 86%)). EN ISO 11612 (A1, B1, C1, F1).